There are various disadvantages that you can get from the infected computer. 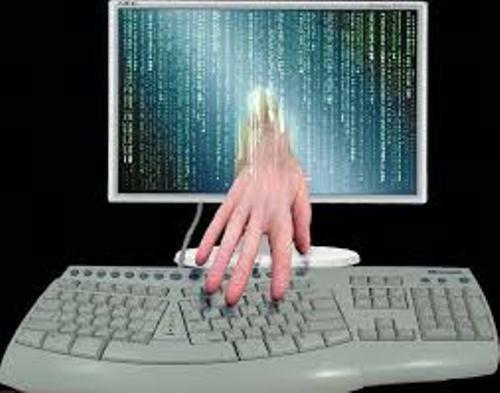 The virus may corrupt the data, access the private information, steal the CPU time, steal the hard disk space, log the keystrokes, spam the contact, and display the humorous messages and many more. The people who can write viruses must able to notice on the security vulnerabilities of the computer system. They also master the social engineering. 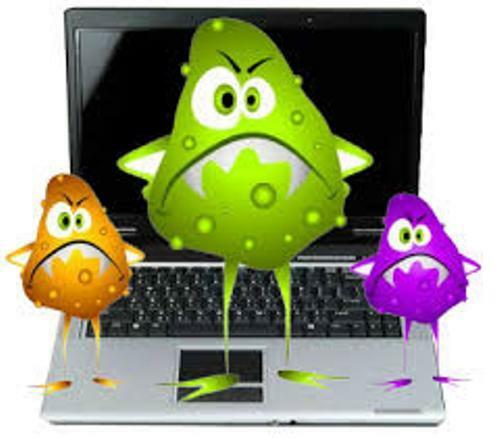 The computers which run Microsoft Windows are mostly affected by the viruses. The new host computer is infected by the viruses in many ways. Find facts about computer memory here. For protecting the computers, the users often install the antivirus software. However, the unique and powerful virus can evade it due to the complicated stealth or even anti detection strategies. There are several motives behind the creation of viruses. The creator probably wants to test the evolutionary algorithm or explore the artificial life. Or it is conducted because the creator wants to show the personal amusement, political message, seek profit, and deny the service and sabotage. Get facts about computer programming here. 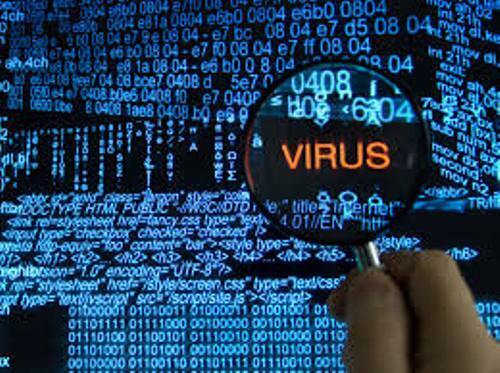 The economic damage because of viruses can reach billion dollars per year. The effect of virus infection is seen on the wasting computer resource, failure of system and increased coast of maintenance. 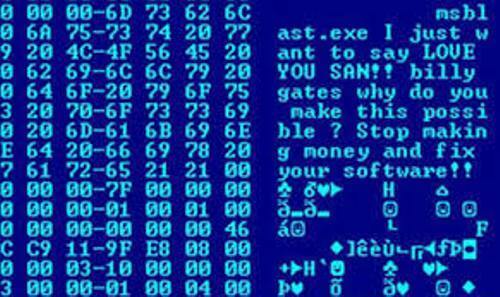 The industry of antivirus software is decreased because of the development of free antivirus software. In 1949, John von Neumann created the first academic work related to the self replicating computer program. In the beginning of 1970s, there was a virus detected on the ARPANET. It was called Creeper virus. 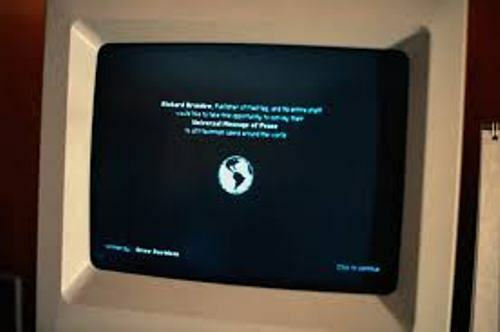 Bob Thomas was the creator of the virus who made it in 1971 at BBN Technologies. Please comment on facts about computer viruses!